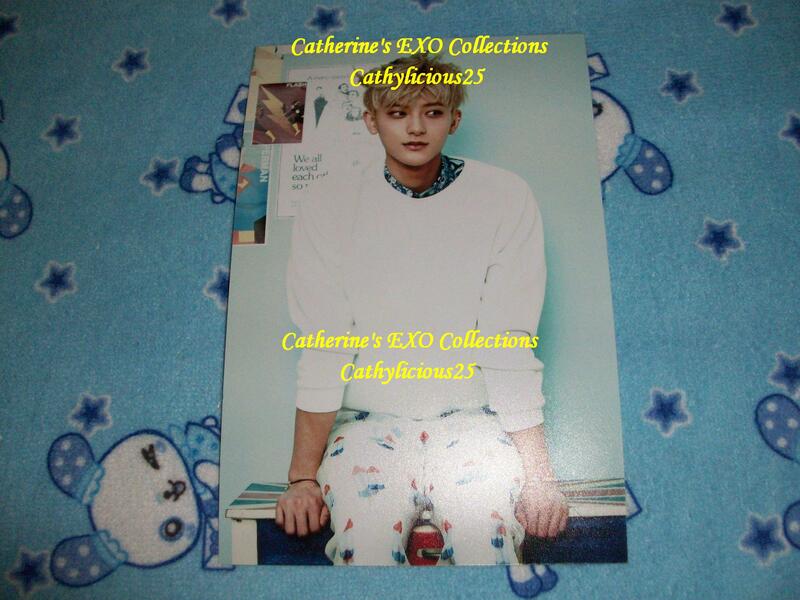 Coex Artium is the newest store of SMent. 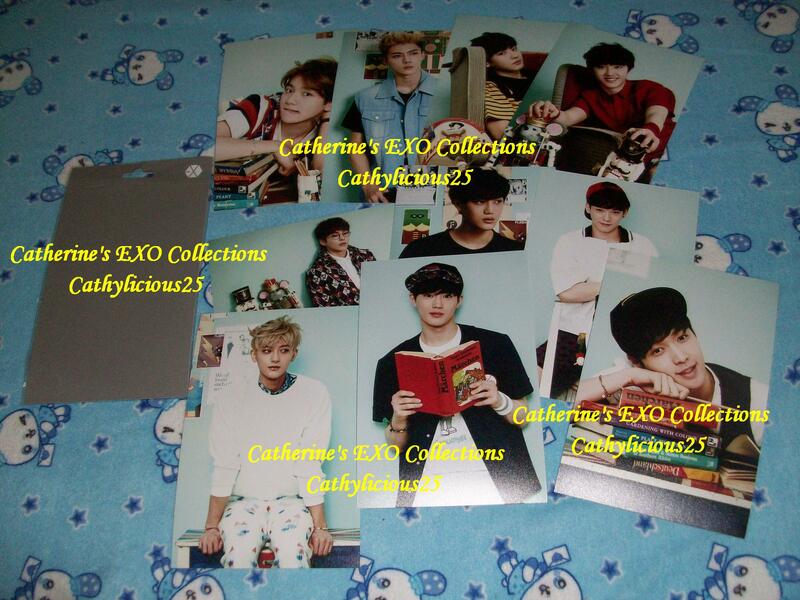 They sell merchandises of all of their artist. 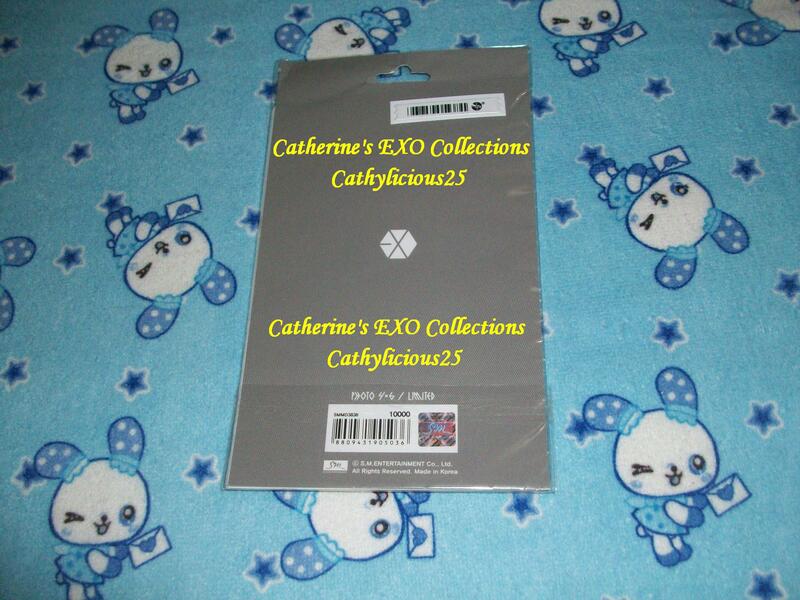 Recently, they sold a lot of EXO goods. 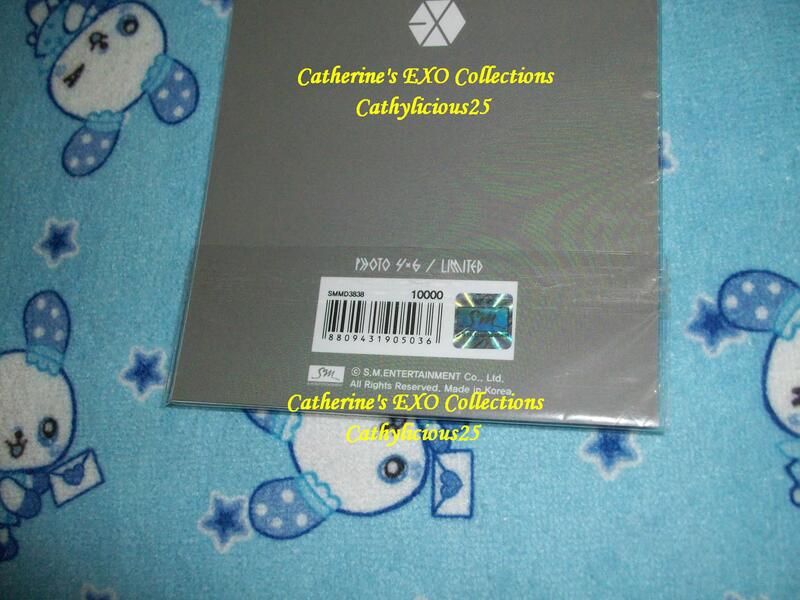 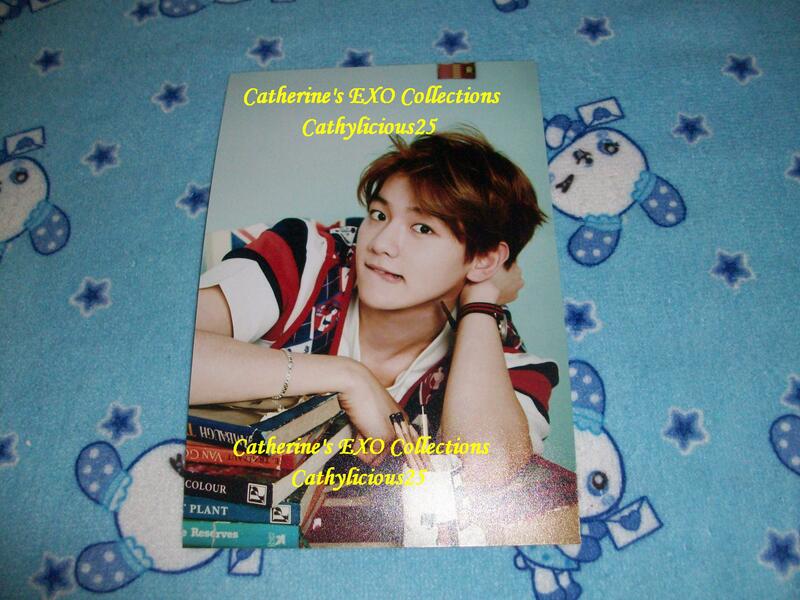 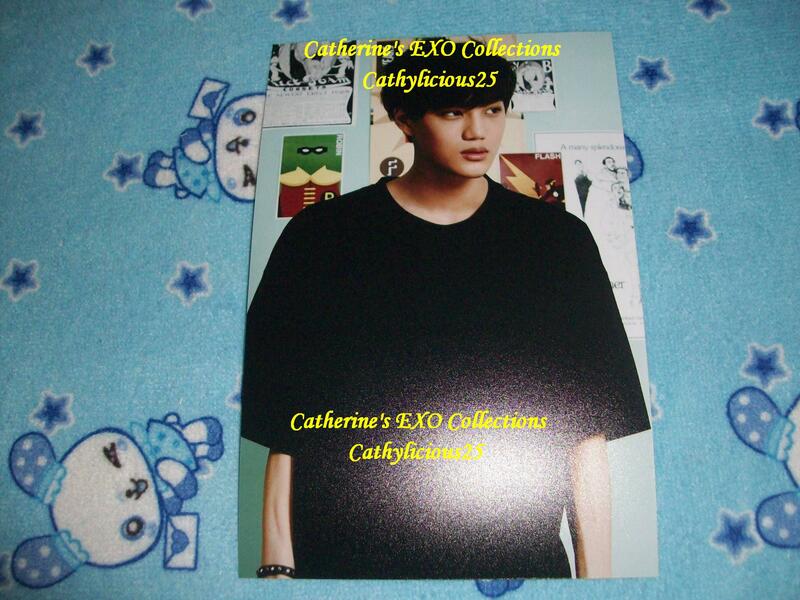 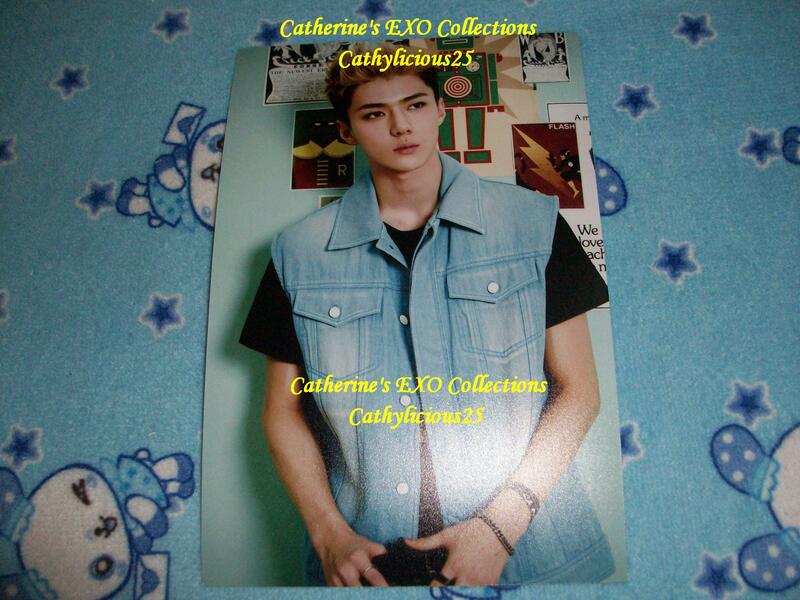 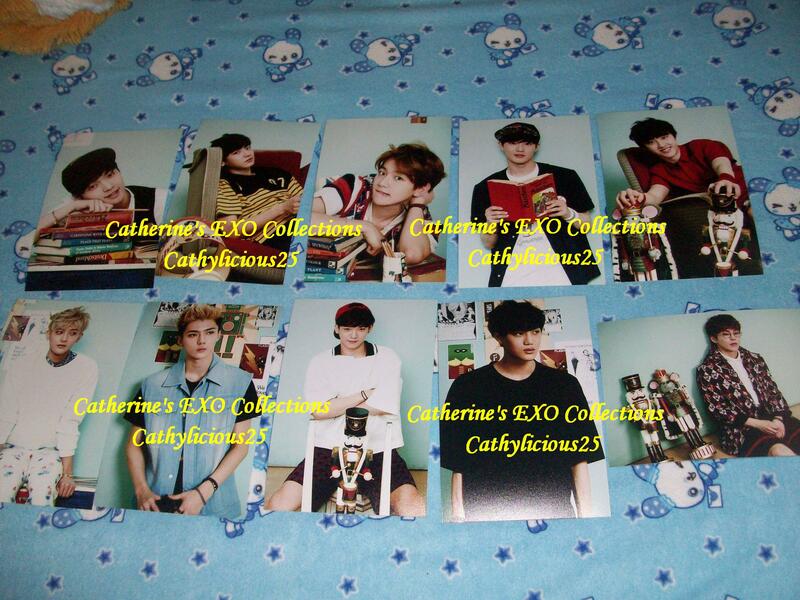 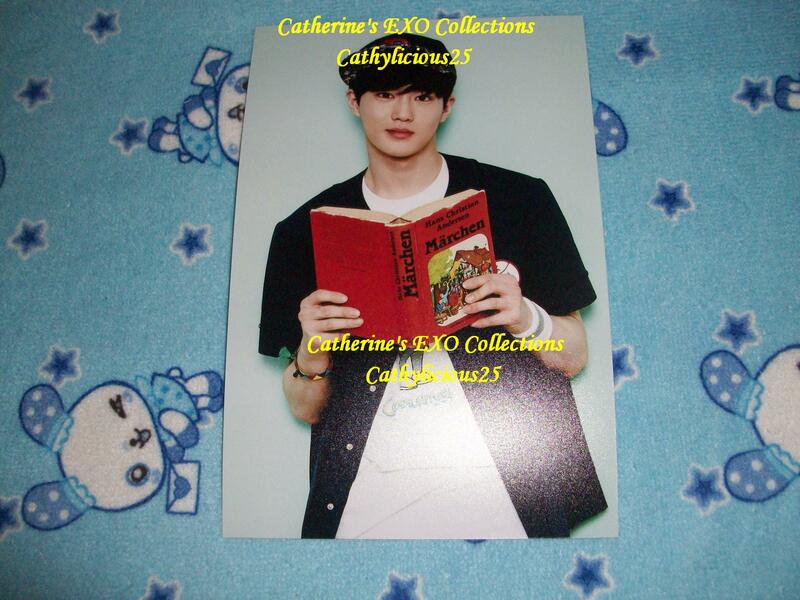 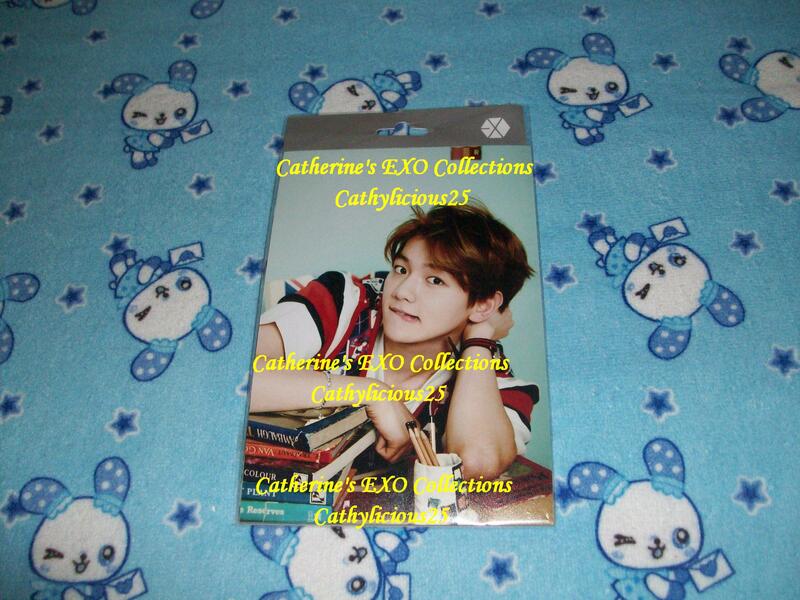 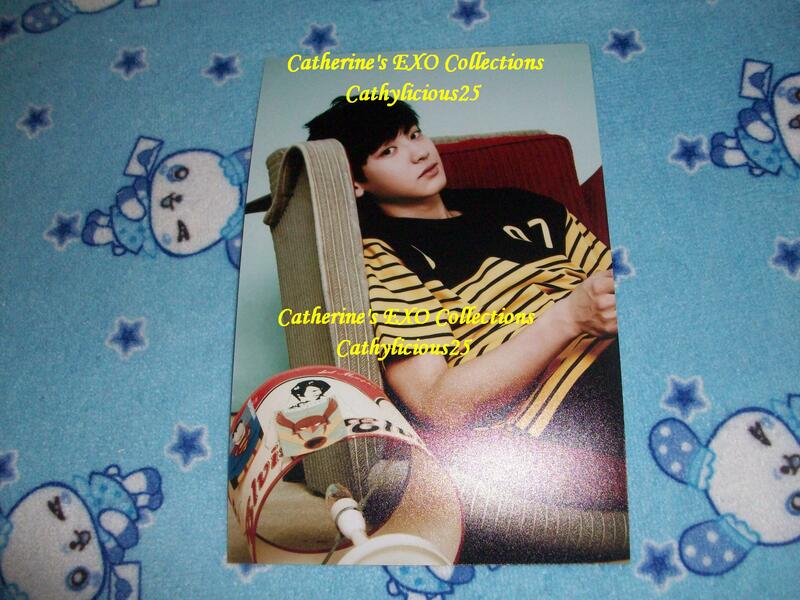 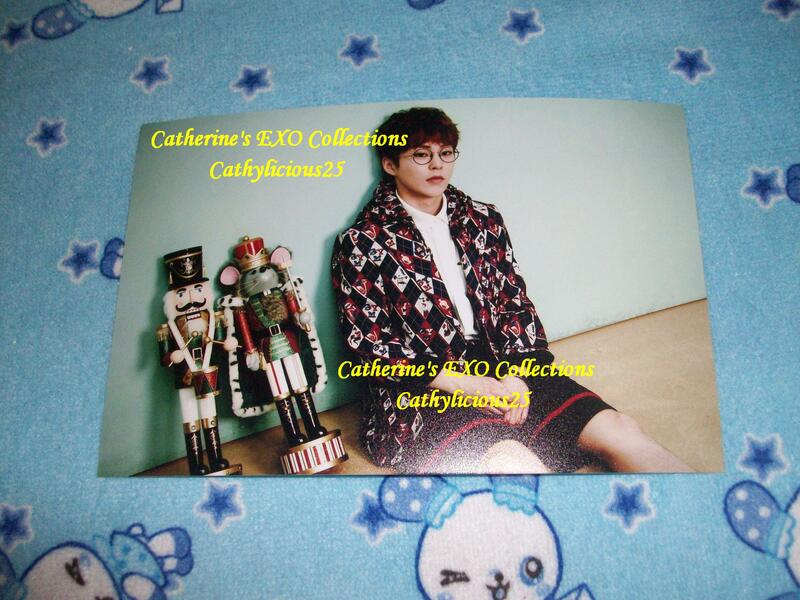 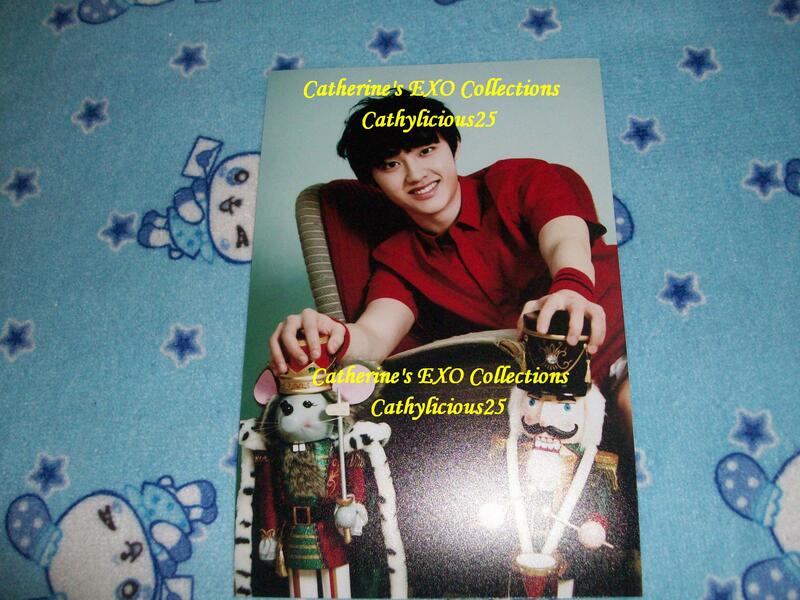 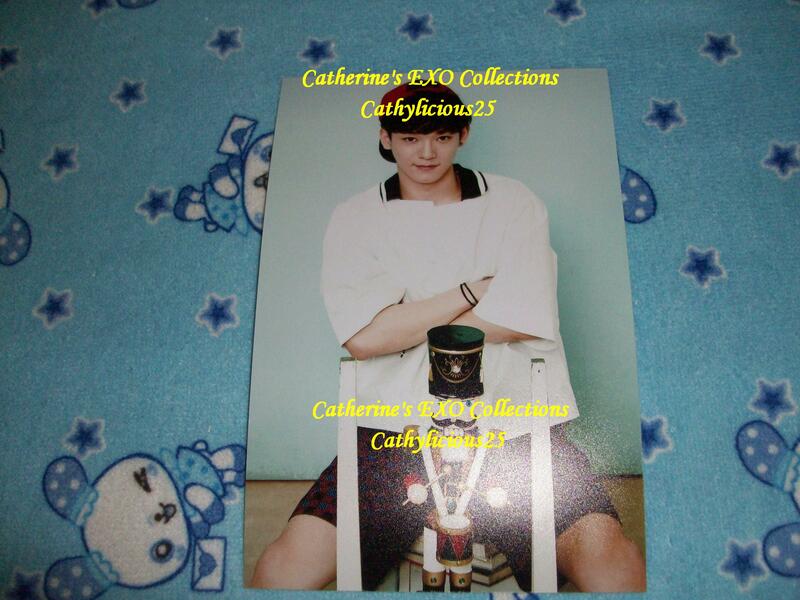 One of their EXO merchandise is the Limited 4×6 Photo Set.